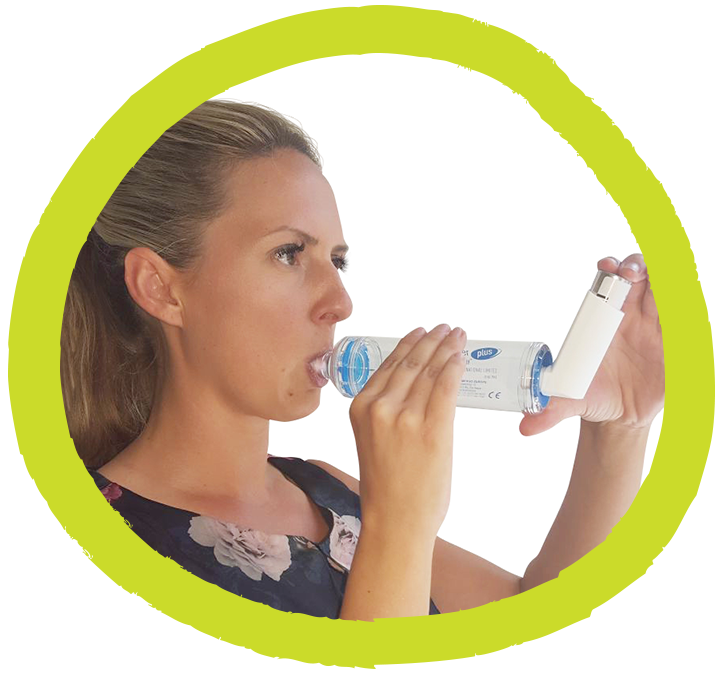 This allergic asthma tool is intended for those, or the relatives of those, who have been diagnosed with asthma. If you are worried you may have asthma, but have not yet been diagnosed, please visit your GP. Are you struggling to work out what could be contributing to your asthma symptoms? Did you know your asthma could be made worse by unidentified allergies? Your regular cough, wheezing, or other breathing problems could be triggered by an allergic reaction. Allergies can trigger an asthma attack in up to 90% of children and 60% of adults with asthma. You will need to complete all 7 questions. When you have completed them you will receive guidance on whether your answers suggest that allergens could potentially be triggering your asthma symptoms. This advice can then be taken to your GP who may carry out an allergy test to confirm this. In some cases your GP will refer you for allergy testing. You can also discuss an alternative asthma treatment or revisit your asthma management plan. Identifying causes of asthma is essential, as correct recognition and avoidance, where possible, could help improve your asthma management and your quality of life. Take your first step towards identifying the causes of asthma today.